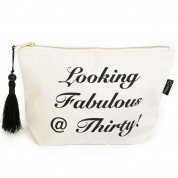 30th Birthday cream canvas Lovethelinks toiletry bag. 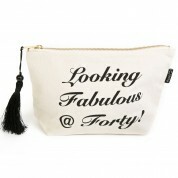 40th Birthday cream canvas Lovethelinks toiletry bag. 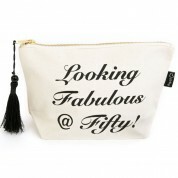 50th Birthday cream canvas Lovethelinks toiletry bag. 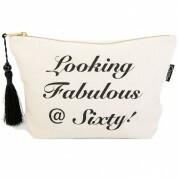 60th Birthday cream canvas Lovethelinks toiletry bag. 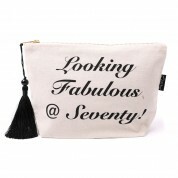 70th Birthday cream canvas Lovethelinks toiletry bag. 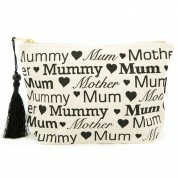 Mum slogan cream canvas Lovethelinks toiletry bag. 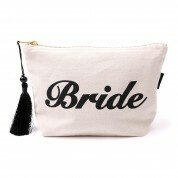 Perfect for a hen party! 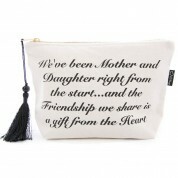 Yummy slogan cream canvas Lovethelinks toiletry bag. 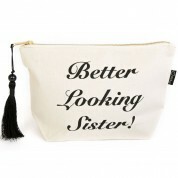 Sister slogan cream canvas Lovethelinks toiletry bag. 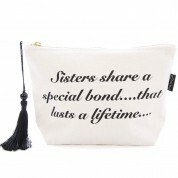 SistersBond slogan cream canvas Lovethelinks toiletry bag. 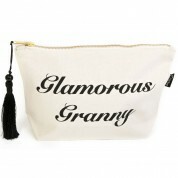 Glam Granny slogan cream canvas Lovethelinks toiletry bag. 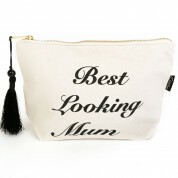 Aunty slogan cream canvas Lovethelinks toiletry bag. Angels slogan cream canvas Lovethelinks toiletry bag.